Please join us for an evening of style, celebrating Maine designers in a live runway show at Urban Farm Fermentory: mix and mingle with fellow supporters and followers of design, art & craft, all in support of one of Maine’s essential non-profit arts organizations: the Maine Craft Association. The runway show theme is the urban farm, mirroring our host, Urban Farm Fermentory, and the form and function of clothing designed and made in Maine: helping us all look good, while doing good in our small cities, small farms and everywhere in-between. 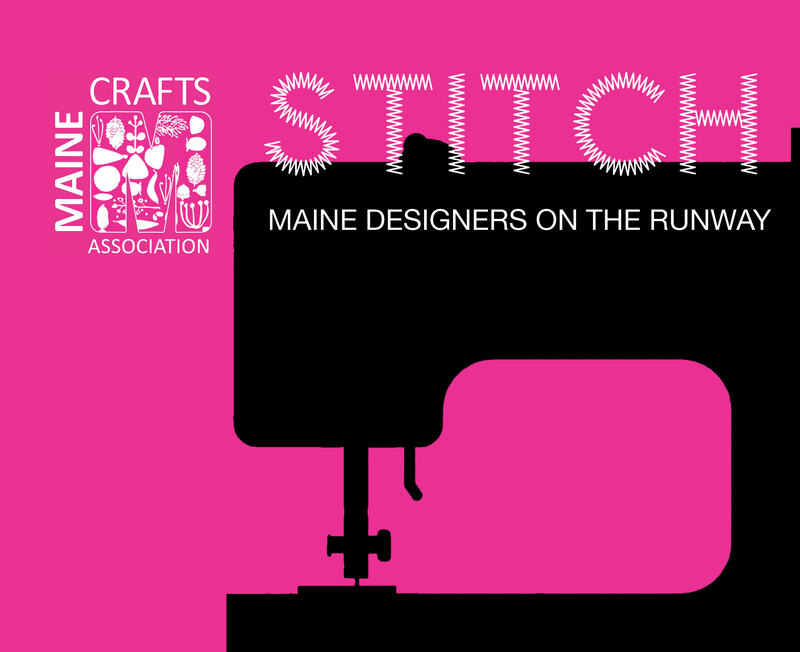 Your $50 ticket ($40 for current MCA members) supports the Maine Crafts Association and includes one drink, snacks, admission to the runway show, access to the style market and socializing before and after the show. STYLE MARKET: Featuring ready-to-wear designs by runway designers and selection of MCA member made accessories curated by Maria Wolff, Maine Craft Portland Manager. STITCH BENEFICIARY & PRODUCER: Maine Crafts Association, a non-profit arts organization supporting craft artists by providing educational, marketing and retail opportunities. Stitch proceeds will support MCA educational programming! Thank you to our STITCH Sponsors! Urban Farm Fermentory, our gracious host and supporter! 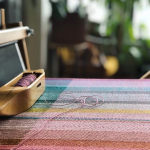 Suger Portland: Collection of Women’s Smooth Classics Made from Sustainable Plant Based Fibers. 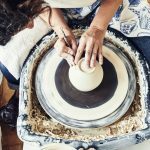 Discover one of Portland’s most beautiful stores located in the iconic and historic E. Swasey + Co Pottery building in the Old Port. A resource for individuals or companies looking to buy real estate, sell real estate, design and build new —OR— remodel a home or commercial location. We bring together the right team for you and your project. We provide project leadership, design direction and simplify the process. We provide owners representative services for residential and commercial clients, particularly if they are interested in design-centric projects. We are Maine architects and builders designing architecturally significant homes – including waterfront properties – and commercial projects in New England. Store featuring meteorites, books and jewelry inspired by the Museum collection. The Maine Mineral & Gem Museum highlights Maine’s geological history, displaying renowned mineral and rock collections and providing educational opportunities for the novice and expert alike. Creative services in Portland, Maine. Communications, marketing, social media, writing, production, website design and public relations. Thank you to these MCA members who offered their friendship and guidance to develop our first fashion show!